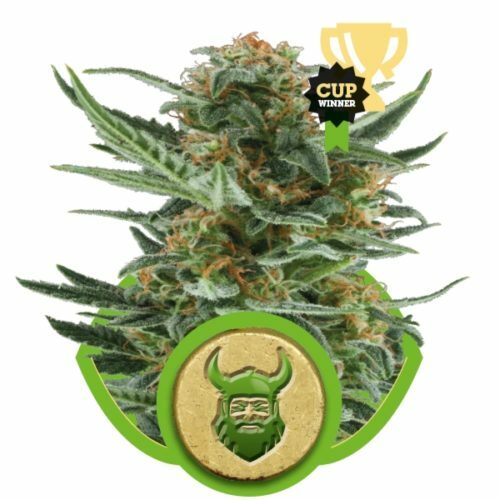 For excellent results and reliable performance, Early Skunk could qualify as the best all-round strain in the Sensi Seed Bank Outdoor collection. 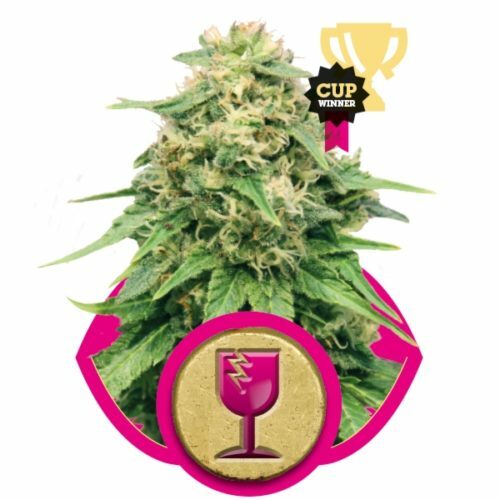 Now available as a feminized variety, growers no longer even need to eliminate males at the start of the flowering period. 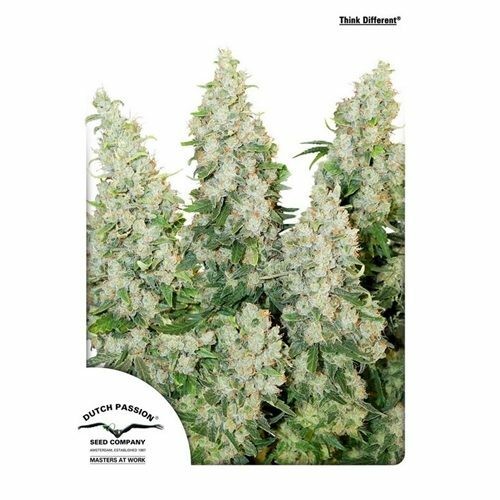 Just like the original, feminised Early Skunk seeds produce tough, fast and amazingly vibrant plants that produce lush, heavy harvests of dank, frosted bud in virtually any climate. 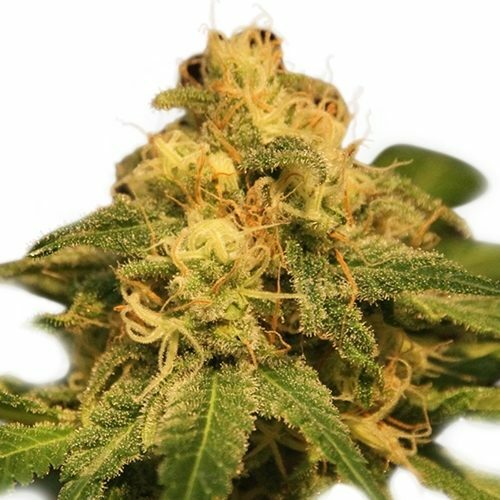 Feminised Early Skunk seeds bring together the bulk and vigour of Skunk #1 and the outdoor hardiness of Early Pearl in a turbo-charged, all-female cannabis hybrid that can grow happily in the garden, on the balcony or in any outdoor location with access to direct sunlight.